Balmuir linen bedding brings a touch of luxury to your bedroom with a vintage look. Our linen bedding feels airy and comfortable, in both hot and cool temperatures. 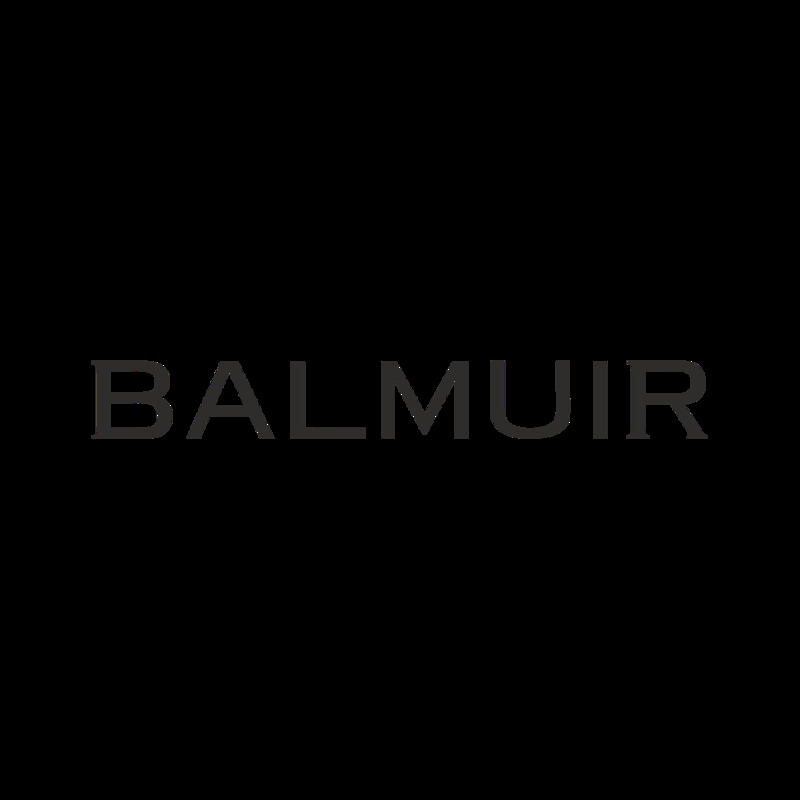 Balmuir linen bedding is made of the best European linen. The unique stone wash treatment makes the product comfortable and soft. Balmuir linen products are easy to care, no ironing is needed. A set of linen bedsheets is a great wedding gift!